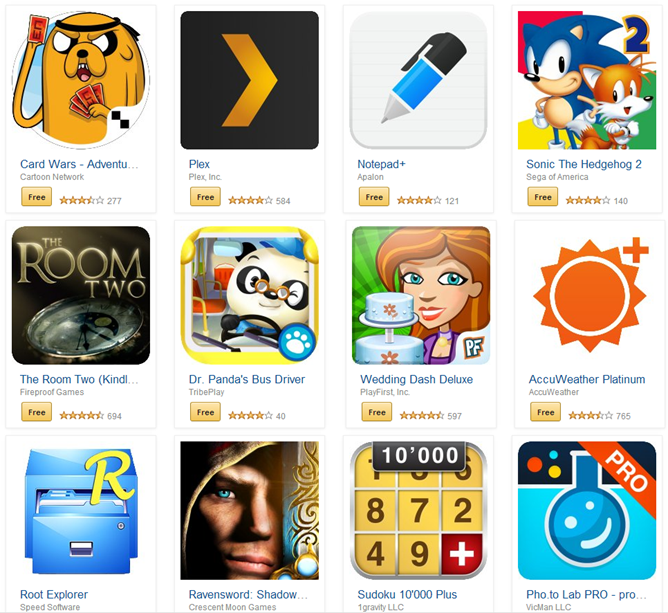 Amazon's Android Appstore always has at least one paid app featured for free every day, but for whatever reason, they've decided to make a whopping 31 apps free right now. Taken together they're worth over $100 USD. 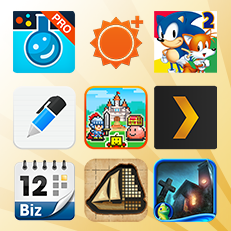 Most of them are barely notable, but there are some worthy games and apps in there as well. Plex, Sonic the Hedgehog 2, The Room Two, AccuWeather, Root Explorer, Ravensword, Dungeon Village, and Splashtop are all worth it even at the paid price. Pick 'em up now, while the price is nothing. If all of that isn't enough for you, you can also get your rubber band on with MacGyver Deadly Descent, which is today's standard free paid app.